Who’s Hungry?! Oranges and Lemons, Apple and Pears, Cherry Pickin’ Goodness,Chocolate Dipped Apples and Jellies! We’ve got them all for you in this Fantastically Fruitylicious Pack! Oranges and Lemons, Apple and Pears, Cherry Pickin’ Goodness, Chocolate Dipped Apples and Jellies! 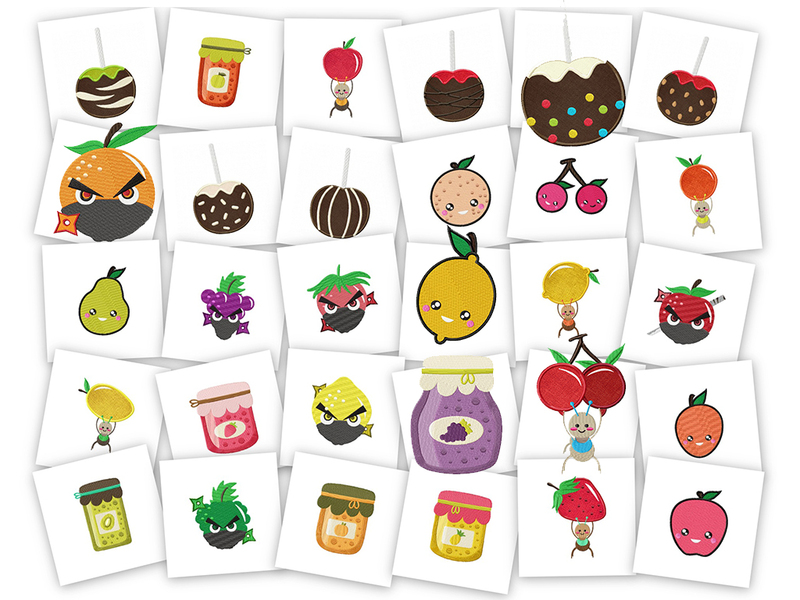 We’ve got them all for you in this Fantastically Fruitylicious Pack! Who’s Hungry?! These beautifully designed fruits are just waiting to be stitched on linens, clothes, quilts and more! 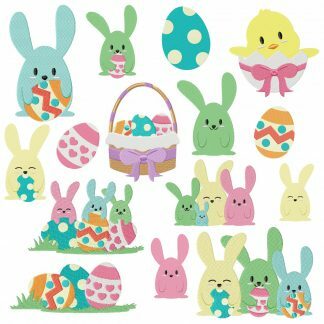 They will all look great when you stitch these amazing embroidery designs. This set includes all 30 of the floral gems in the photo PLUS most also come in applique! All for the price of one design! …also each of your designs include a PDF color sheet! 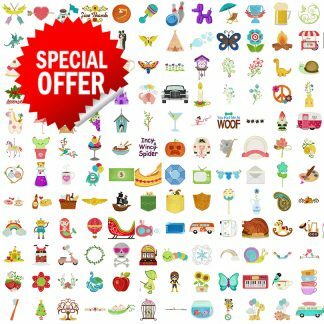 …..you get The Entire Pack for ONLY $4.99! That’s less than $0.10 per design! Act Today! Purchase Now and Get Immediate Access to the Fantastically Fruitylicious Pack!! 20 Pack Easy In The Hoop People Finger Puppets Only $3.99!! 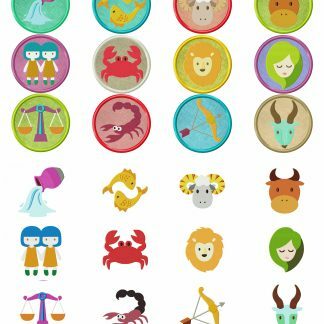 MASSIVE 24 Design Zodiac Mega Pack Embroidery Designs ONLY $1.99!